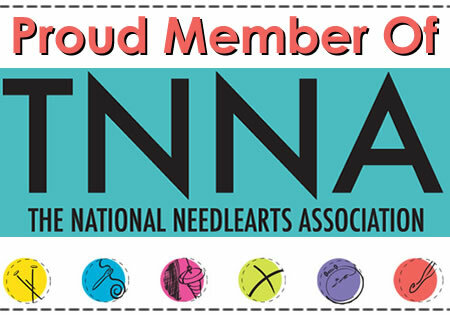 I first learned that Anzula was introducing a new yarn right before this year's summer TNNA show in Columbus. I couldn't wait to see what it was, and I wasn't disappointed. I just loved the bounce and springiness of Gerty. I chose a skein of Au Natural and a skein of Teal and took them home. I thought about designing a two-color shawl with my two skeins of Gerty; but, I'll be honest, I wasn't really thrilled with the idea of a shawl. That's what I usually design, but I really enjoy stranded colorwork knitting. After bouncing some ideas off my sister, I decided to do a colorwork accessory inspired by the Elakala Falls in West Virginia. The Elakala Cowl begins with 1x1 ribbing in Teal then moves into the stranded colorwork. Both colorwork motifs remind me of swirling, falling water. For the second half of the cowl, both motifs are inverted, both in color and in orientation, making the colorwork look like a reflection of itself. The cowl is finished off with 1x1 ribbing in Au Natural. The pattern for Elakala is available on Ravelry. Until October 3, the pattern will be available at 20% off with the coupon code 'gogogerty'. Local yarn stores can purchase print patterns wholesale through Stitch Sprouts.